Recycled top quality bicycle helmets were handed to the Knysna Sports Academy recently, as part of the many local charitable initiatives supported by the Buco Lions Karoo to Coast Mountain Bike Challenge and the Buco Dr Evil Classic Three Day Stage Race. These Garden Route based events have become highlights on the national cycling calendar. The helmet donation is the result of an innovative activation during the two annual events that take place over the Heritage Day weekend in September. Scott Sports Africa handed over 80 brand new Scott helmets – fitted with the latest MIPS technology to riders during these two events. The riders then gave their existing helmets worn during the race to Scott Sports Initiative, for local charities. The “Get Your Head in the Game” helmet giveaway is aimed at raising awareness of safety in cycling, something close to the heart of Scott Sports Africa Brand Manager, Joggie Prinsloo: “The goal is simply to raise awareness for the importance and need for quality safety gear while cycling. While we handed out 180 brand new helmets during this national initiative, through the riders’ generosity we were able to collect 218 to give away to charity and that is what this initiative is all about.” Prinsloo also added his gratitude to all the riders who participated in this initiative. 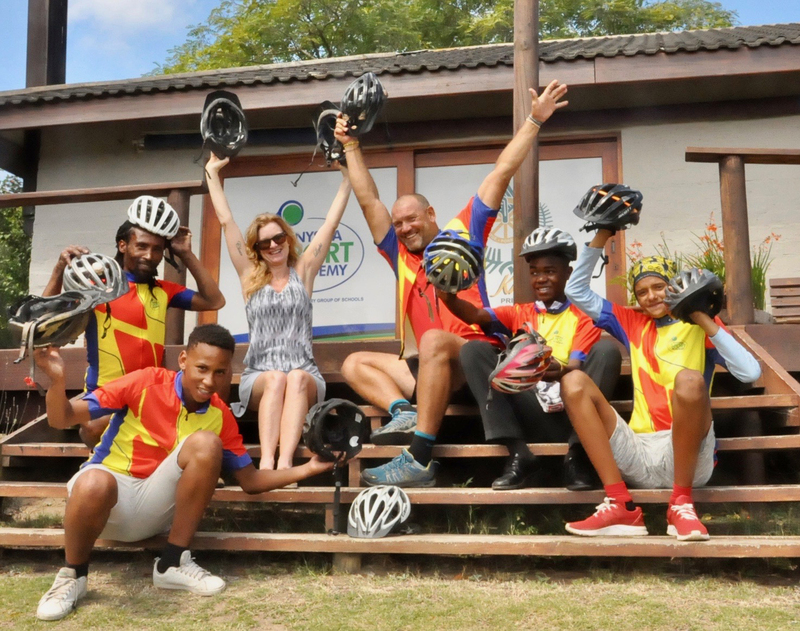 The helmets collected during the Karoo to Coast and Dr Evil Classic, were distributed to the Kwano Cycling Academy in Plett and the Knysna Sports Academy -amongst others – to be used in their cycling programmes. 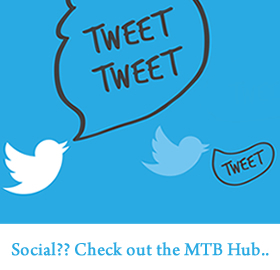 Knysna Sports Academy run a range of mountain biking programmes currently catering for 60 learners, with a large proportion of youth attending, being from disadvantaged communities. Some of the more senior riders take part in cross country and marathon races, and last year the Academy saw some of their riders take part in the Karoo to Coast, and in 2017, a team from the Academy won the team prize at the Dr Evil Classic. 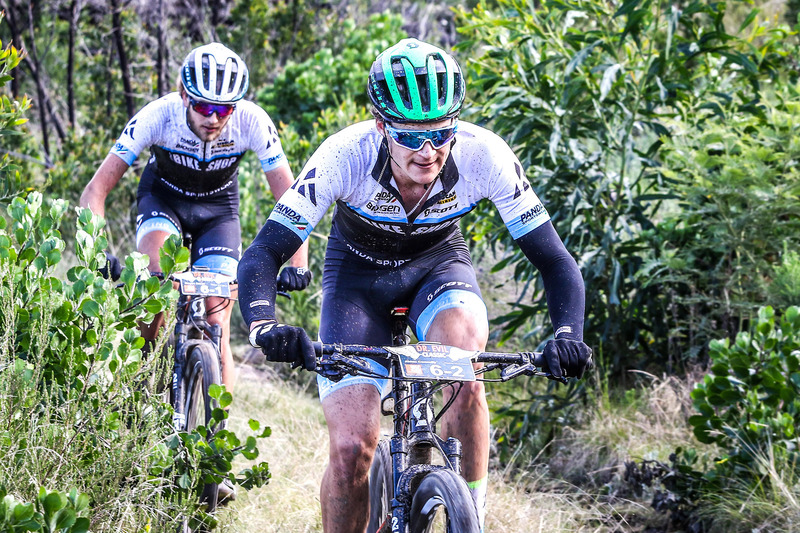 Iain Coetzee from the Knysna Sports Academy says the opportunity to take part in big races really helps to motivate and encourage their young people to excel in their chosen sport: “The Knysna Sports Academy is grateful to the Lions Karoo to Coast and Dr Evil Classic organisers for donating helmets collected during the 2018 events by Scott Sports Africa. These helmets will be used for our cycling programme, during four training sessions each week, as well as at events that we participate in during the year.” Zandile Meneses, organiser of both mountain bike races, said that valued event partners such as Scott Sports Africa, had really embraced the “consciousness of giving back” that underpins the fundamentals of these events. “This initiative is just one of the many ways the Buco Dr Evil Classic and the Buco Lions Karoo to Coast give back to the communities along our routes,” she said. 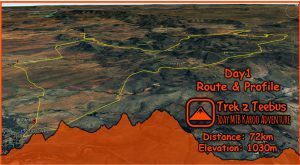 Most water points and marshalls at these events are provided by charities such as the Knysna Education Trust, Plett Animal Welfare, Kwano Cycling Academy, CANSA, The Rotary Clubs of Knysna, Eden Lions and Knysna Sports Academy. They receive a donation from the events for these services, which again, goes back into local communities. The Buco Lions Karoo to Coast is hosted by the Lions Clubs of Uniondale and Knysna and most of the proceeds from the event go towards SightFirst projects across the Southern Cape. SightFirst is a Lions Club International initiative tofight the major causes of preventable and reversible blindness by providing eye health care in disadvantaged communities.